Ok, so what are the kitchen tools that we all actually need? Listed below are five that have earned their place in the “essential” category, helping home cooks get from appetizer to dessert with ultimate efficiency. For anyone who cooks real food, a sturdy vegetable peeler is truly a must-have. Carrots, cucumbers, potatoes, beets—so many veggies and fruits need peeling, and these Swiss-made numbers get the job done effortlessly with their ultra-sharp surfaces. 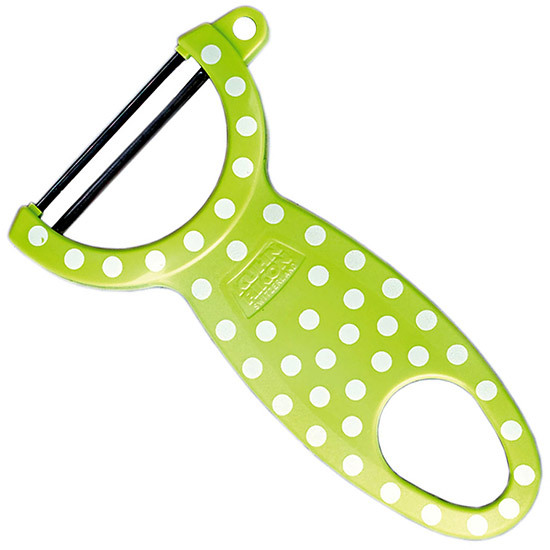 If you’ve ever suffered with a dull or hard-to-hold peeler, get one of these now. You’ll whip up a platter of crudités in no time. Just say no to chlorine. In amounts more concentrated than your local swimming pool, a chlorine bath is what allows those plastic bags and boxes of pre-washed lettuce to last so long. Grab a fresh head of lettuce, then rinse and spin it dry in your handy new salad spinner. Yes, it does take up cabinet space, but it can do double duty as a storage bowl for your greens in the fridge. Salads taste noticeably fresher and you’ll have less packaging waste, too. So many options abound in skillets. And if you’re watching fat intake, nonstick is probably already your go-to pan. But think about this. Over time, and with a wayward flick of a metal spatula, that nonstick chemical coating scrapes off and, unbeknownst to you, ends up in your food. Not good. 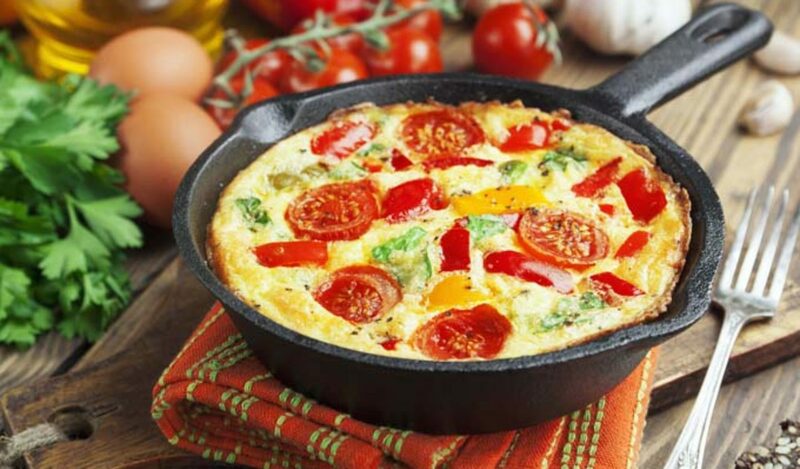 On the other hand, a cast-iron skillet is a true beast, proven to work just as effectively after 100 years of use. 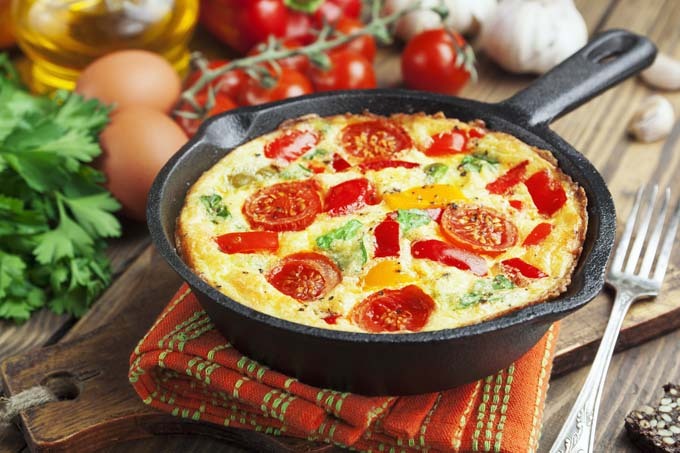 Beyond endurance, a cast-iron skillet is easy to clean and maintain, cooks evenly, can sustain high heat for long periods of time, and can migrate from oven to stove. Hands-down, the best pan for cooking a steak, too. While some may decry spiralizers as a fad, there’s something timelessly appealing about no-carb and low-calorie noodles. The spiralizer is a cutting tool that easily converts veggies like zucchini, carrots, and beets into long, noodle-like spirals. Eat them raw, give them a minute-long boil, or sauté in olive oil for a delicious base under your favorite sauce. Here’s a review of many, but the bottom line is that the OXO Good Grips Spiralizer was judged to be best with its sharp stainless steel blades that cut both firm and delicate vegetables. And now a word about dessert. Namely, cookies, puff pastry, tarts, and meringue—anything baked—which turn out perfectly with the even heating of a Silpat. This 1965 invention by a French baguette master is a flexible, nonstick mat of fiberglass coated in silicone that you slip into your cookie sheet. It can be heated up to 480° and used over and over again, unlike parchment paper. Spills and burned-on bits are easily wiped away. No grease is required, and it’s ideal for delicate items like crackers and kale chips, as well as pizza and breads. Also found at Williams-Sonoma. Stocking your kitchen and want more ideas? Read this article about chefs’ 50 favorite kitchen tools here.